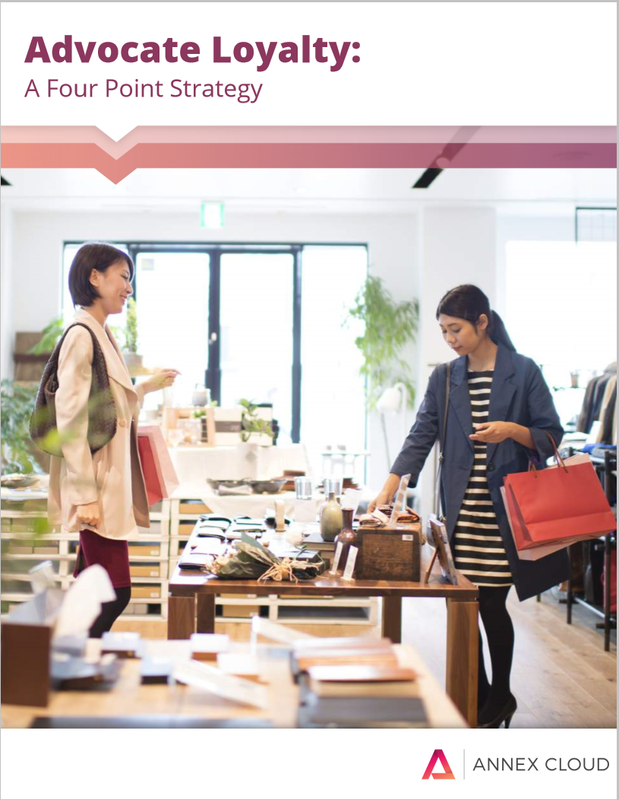 How can you keep customers happy and increase customer lifetime value? This is the question on the minds of all marketers. 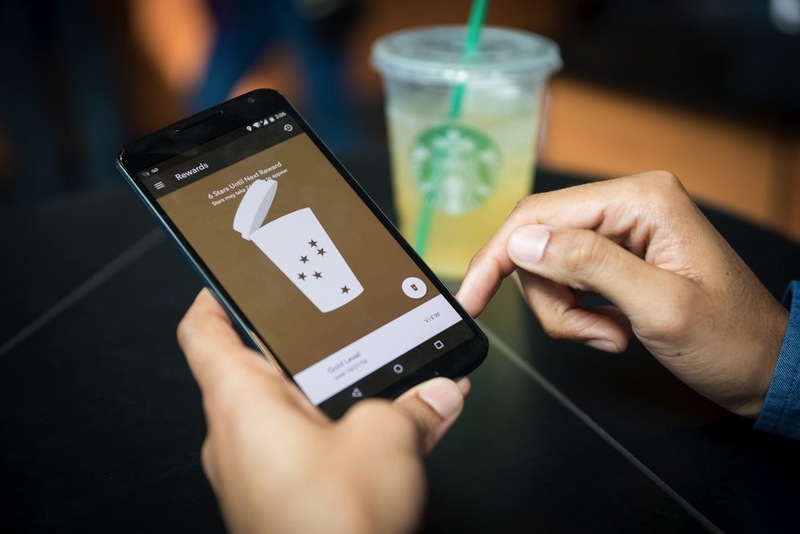 Gartner tried to answer it by saying that if you manage the customer experience well and meet or exceed expectations, you’ll increase customer satisfaction, loyalty and advocacy. It’s not all surprising that Gartner’s answer starts with satisfaction, moves on to loyalty, and ends with advocacy. The reason for this is that all three components are inherently related to each other. In fact, more or less, their existence depends upon each other. 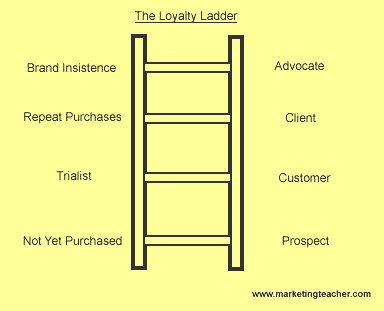 The symbiotic relationship between these three elements, especially between loyalty and advocacy can be better understood with the help of the following image. At the “not yet purchased” stage, the consumer is a mere prospect, or browser. After trials of your product, he becomes a customer. The repeat purchaser is a loyal customer. Finally, the consumer becomes an advocate (i.e. activist or campaigner) since he or she is “brand insistent.” At this point, he finds it difficult to get away from your brand, which is a good thing for the both of you. In today’s ever-evolving concept of customer experience, even a font on your website also matters in deciding the level of overall customer satisfaction. If the customer is not happy, he is miles away from becoming a loyal customer. And as he is not loyal, he cannot become an advocate. 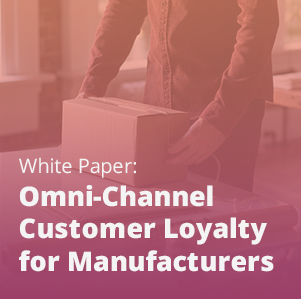 Every loyal customer isn’t a brand advocate, but every brand advocate is a loyal customer! The bottom line here, then, is that loyalty is the cause and advocacy is the effect. In that way, they are intertwined. That’s where the need to think about inserting imprints of advocacy while creating a loyalty roadmap arises. This need fulfills all logical and practical justifications. As we all know the basic nature of advocates is to willingly provide customers with strong recommendations and praise on behalf of your business. They are the people who are prepared to argue your case. It then explains why 80% of consumers worldwide recommend 1 brand, whereas advocates recommend 4 brands. But apart from getting mere reach, advocate marketing is actually surpassing the effectiveness of traditional marketing. Know that traditional marketing is based on understanding customers’ needs and then convincing them to buy the firm’s products, but advocacy is based on maximizing the customers’ interests and partnering with customers. It is possible for advocates to do so because of the extended scope of advocacy. Now, advocacy isn’t just confined within the boundaries of referrals. 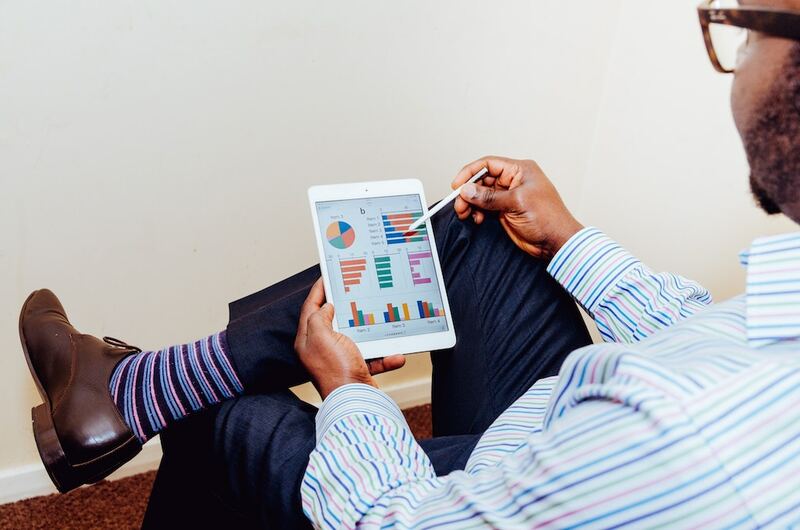 Through ratings and reviews, questions and answers, and visual commerce, they try to create a favorable environment around your brand by contributing helpful content. Naturally, such an overwhelming positivity is enough to fuel shoppers’ interest and tweak their curiosity. Advocacy is, thus, creating a sense of need among customers- perhaps the most prominent goal of any marketing effort. 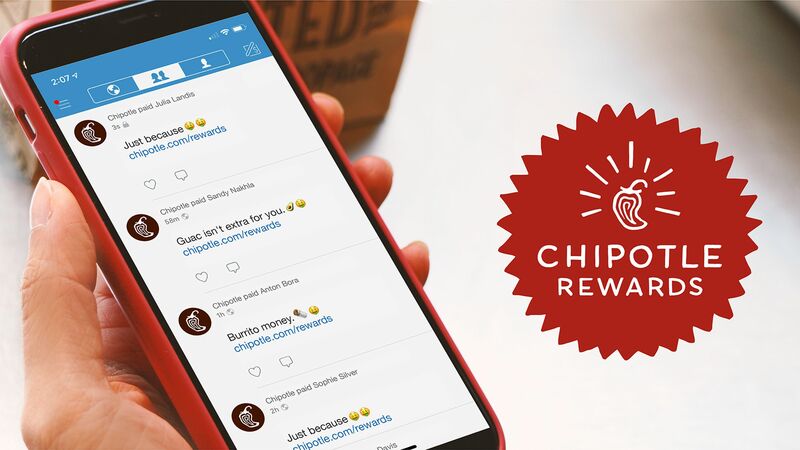 Therefore, it’s a sensible move to let the members of your loyalty programs to do all this by giving them a proper advocacy platform. According to the Edelman Trust Barometer, people are much more likely to use a search engine (29%) than a corporate web site (11%) for information, where they are just as likely to find peer opinions as corporate-controlled information. Of course, this helps in weaving a fabric of trust about a company. But the same study also found that nearly 60%, then they may not be in the immediate circle of peers, need to hear something about a specific company three to five times before they believe it. 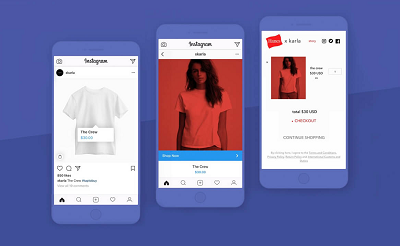 Considering the fact that advocates tell twice as many people about their purchases, they are much closer to fulfilling this demand of other customers. But the actual beauty of this consistent advocacy is that once a consumer considers your company or brand trustworthy, which is about to happen because of the trust that people have in advocates, most (51%) will believe positive information after hearing it just one or two times vs. 15% when they hear it from the company. If you look at it closely, you will realize that knowingly or unknowingly, advocates are carrying out the incredibly valuable task of sowing seeds of loyalty among other customers. 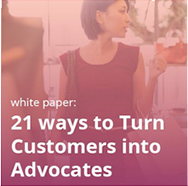 Advocates are 2-3 times more effective in persuading others to make purchases than non-advocates. According to Word of Mouth Marketing Association (WOMMA), when an advocate recommends your brand, it can generate at least 5 times more sales than a paid advertisement, going all the way up to as much as 200 times more. A 12% increase in advocacy generates a 200% increase in revenue growth rate. A clothing company is a prime example of how the magic works when loyalty and advocacy work together in a formalized program. We suggested that they give loyalty points for reviews and use optimized review solicitation with our proprietary algorithm. They saw a 1000% increase in reviews submissions. Similarity, our program awards customers with $25 worth of loyalty points a week for their friend referrals. Those friend referrals are averaging $5500+ in revenue per week. That’s a referral ROI of 219:1. 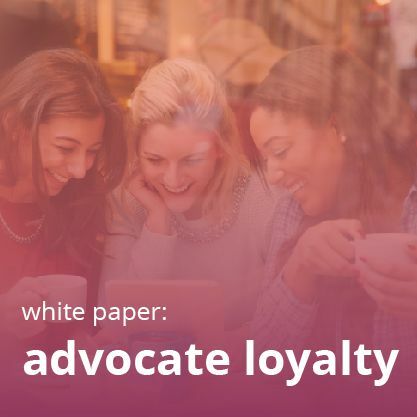 Clearly, the availability of customer data, which gets generated during the loyalty program, isn’t the only reason why a loyalty program must be linked to the advocate program. 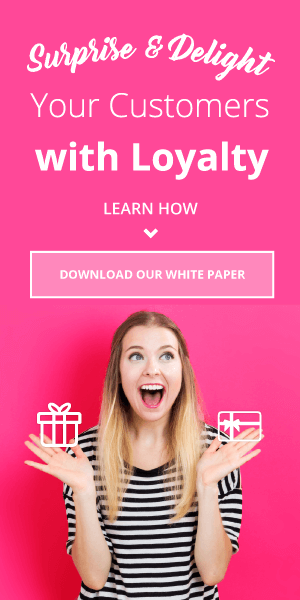 The loyalty program members can be capitalized for more than improving the retention. As the stats have shown, maintaining customer is achieved by increasing loyalty, while increasing market share can be achieved by advocacy. And that’s what makes their union a thing that is needed more than ever by marketers. Sergio Zyman, bestselling marketing expert, argues in his book “Renovate Before You Innovate” that a marketer must begin by changing his mindset. Tweaking it slightly, I would like to say that a marketer must begin by changing his mindset from loyalty to advocacy!